We are Christians because God chose us; decided to love us in spite of our sin; and sent Jesus to live, die, and rise again for our forgiveness. Belonging to God means changing our sinful ways. This devotional will help you make those changes in your behavior and life so that you shine like a star! 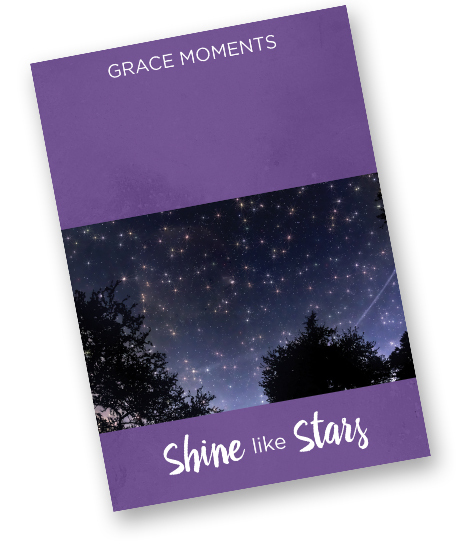 Successfully added GRACE MOMENTS: Shine Like Stars to your cart.